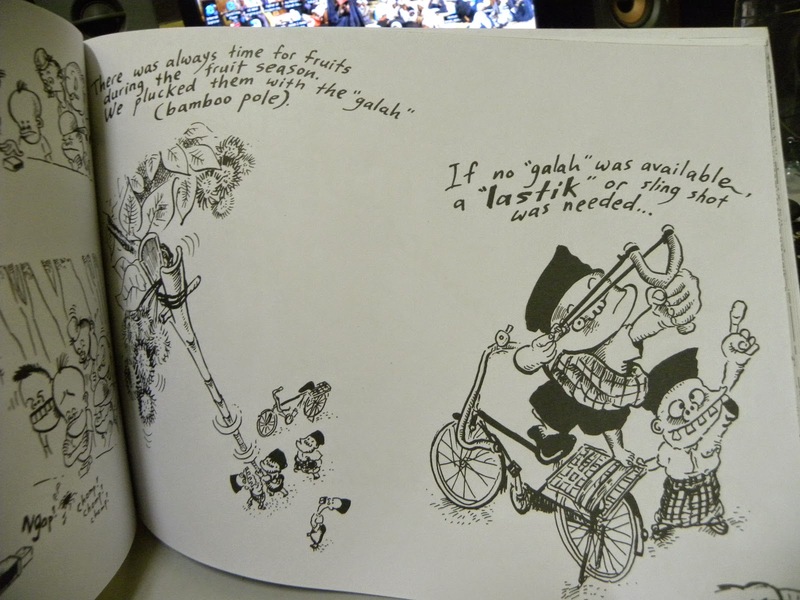 The most original comic strips from one of the most genuine artist ever born in Malaysia; Dato’ Lat. I always have been a fan of his conservative works. Like Cronos with VENOM, Dato’ Lat never wimp-out! The strokes never change a bit, and the story-telling are often nostalgic and full of historical facts. The naked truth of village life. 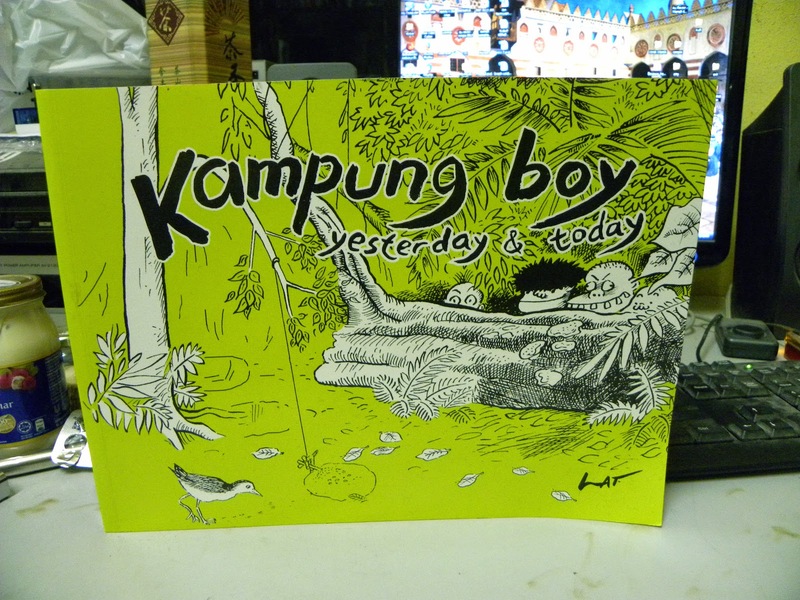 It make me happy to read this book, it recalling back all those fond childhood memories of mine. I was grown up in a village doing all the things mentioned in this book just like him. Almost 80% of scenario caricatured in this book I experienced it myself. For those who about to visit Malaysia, I suggest you to check out for this book since it is also being distributed in most European countries. This is the best Malaysian brand! 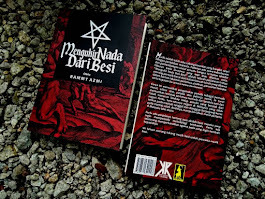 tambahan: Terfikir juga, sepatutnya tiap-tiap band antarabangsa yang datang buat show di Malaysia harus dihadiahkan buku ini. Baru mereka faham dengan sosio-budaya masyarakat kita. Kan? ada belek2 buku ni.. rasa nak beli tapi harga tu mmm.. berapa? 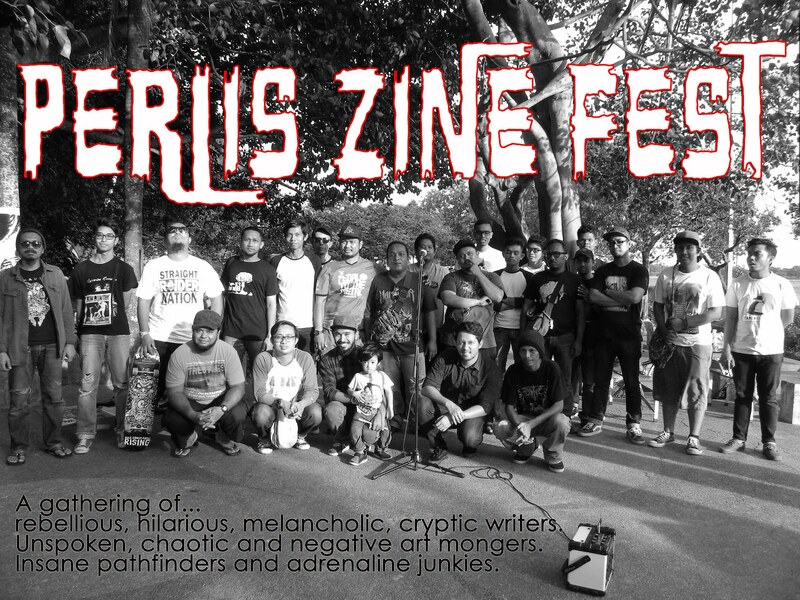 RM18 tapi kira ok la murah dari comic strip indie. sapa tak kenal lat, skg pun siri katunnya masih main kat astro ceria, anak aku suka tgk..